LoadUI Pro helps visualize payloads over time. When multiple scenarios play out, it’s important to be able to control when certain volumes of traffic are introduced, such as a spike test a few minutes in to a steady state profile load test. Using different load profiles (like ramp, fixed, variance) over a period of time helps you simulate real-world conditions, and the scheduler compliments this need. 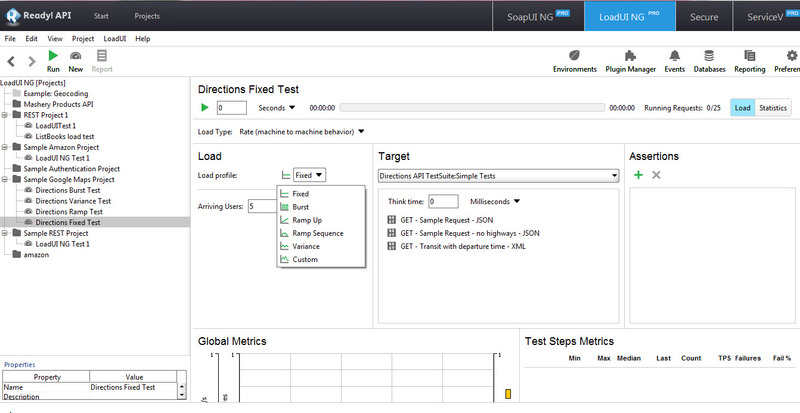 The LoadUI Pro scheduler allows you to control the timing of each scenario in the load tests.